Brits winner Tom Odell joins Dermot to play tracks from his new album The Wrong Crowd. Will Young showcases songs from his new covers EP. Plus Australian Matt Corby performs. The Very Best Of The Smiths. Red Earth & Pouring Rain. 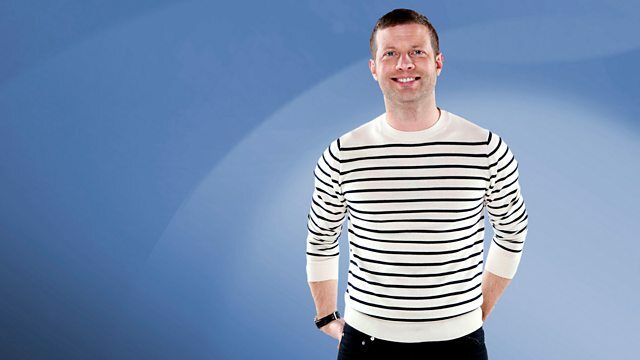 Dermot O'Leary Presents The Saturday Sessions 2016.